While growth continues, the BA failure has opened a faultline in outsourcing. 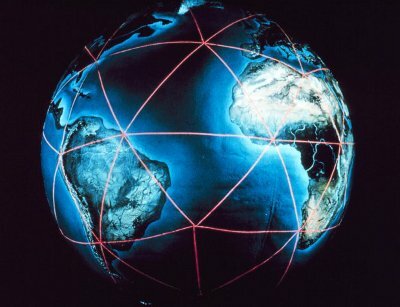 But for how long can data centers continue to ignore the rest of the world? 2018 has been a big year for data centers. Demand has continued unabated, the big players have continued to consolidate the industry, and technological developments have continued to emerge from the R&D divisions. For me, the biggest stories have been the ones that either show the links between data centers and the rest of the world they inhabit - or point out the ease with which they continue to apparently occupy a space outside of normal economic reality. 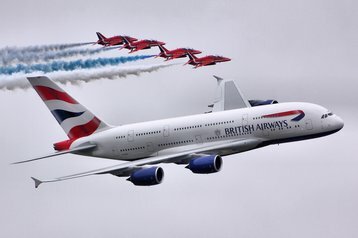 The news story with the most basic and long-term impact on the business of data centers is very likely the announcement that BA is suing CBRE over the data center failure which grounded the airline over a busy holiday weekend in May 2017. This is a pretty slow-burning story. The failure of data centers managed by CBRE may have cost BA as much as £58 million in compensation, but for nearly eighteen months, both companies kept silence, while arguing over the blame. Now the fight is on its way to the courts, but there's still no public statements that we are aware of. It's been a big reminder that data centers truly matter. They are critical infrastructure and when they fail, there are consequences. That might be good news for reliability cheerleaders, and for anyone with a technology to improve reliability. But it's also a big wake-up call for anyone outsourcing their infrastructure. The bottom line is that risk does not magically disappear when you hand something over to a third party. 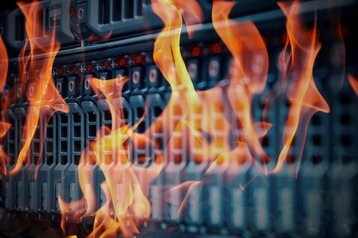 That was a huge lesson for the financial services industry around 2008 - and we very much hope it was actually learnt - but in a smaller way, a similar issue is coming home to data centers. The top story for traffic this year was our coverage of a Microsoft Azure outage, in September, which was kicked off by lightning strikes in Texas and lasted several days. This probably wasn't the biggest outage of the year, or the biggest story. If we are honest, failures of Microsoft's cloud over the last few years have not been unheard of. It's not all been bad news. At the DCD>Awards ceremony in London, the Extreme Data Center prize went to HPE's space borne computer which has been installed and running in orbit within the International Space Station (ISS) for more than a year. The decision was down to DCD's ever-engaged readership, and the award seemed well-deserved to us. It slightly belied the title of "the most extreme data center on the planet," but acknowledged that this was a triumph of the use of software to minimize the hardware expense required to survive an extreme environment. 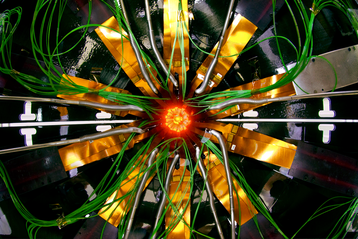 My favorite feature was definitely about the upgrade to experiments at CERN. A specially produced data center is being built right on top of the large hadron collider (LHC) in order to gather and process data at up to 40Tbps. This is a modular build, with high bandwidth, and specially constructed I/O silicon to handle a surge of signals from the collisions being produced within the collider. 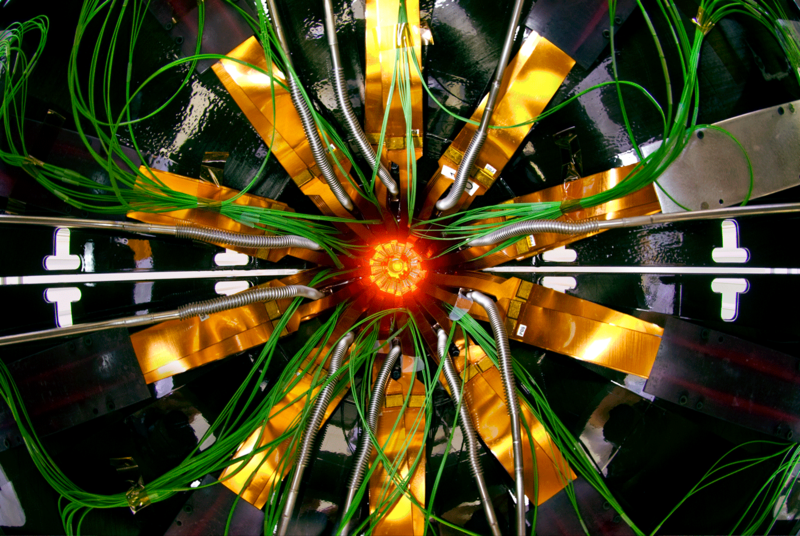 CERN is a really engaged customer, able to articulate its needs very clearly, and generate specifications which differ from the norm - but are all explicitly required to meet those needs. The design and build of this site must have been a great project to be involved in, and I enjoyed finding out about it. And yet, behind all these stories, there are bigger questions. This year data center technologies are actually implicated in some of the largest mainstream news stories, including the Trump administration's international policies with regard to China - which I'll leave to my colleague Sebastian's roundup. We finish the year with news of a less-than-rousing agreement at the UN climate conference. The Intergovernmental Panel on Climate Change has warned the earth is going off a climate cliff edge and heading for a 3C warming, but the conference was only able to agree on very limited terms. Meanwhile, more locally to DCD's London home, we saw the UK government paralyzed in failure after two years trying to implement a narrow vote in a referendum to leave the EU. Meanwhile country after country is teetering towards following the US into narrow, nationalist "populism": that is, political actions based on knee-jerk grassroots politics uninformed by facts. What - to coin a phrase - has that got to do with data centers? Well, quite a lot. The low cost and efficiency of data centers has enabled compelling social media applications, which are altering human societies and politics, either unconsciously, or with direct manipulation by unscrupulous players. It's data centers that underly the enabling technologies of these political changes. And data centers also consume power and produce emissions that make their contribution to global warming. Sure, we inside the industry are working to increase efficiency, but by now we should all acknowledge that this is not enough to have a positive effect on emissions. In fact, more likely, more efficient data centers are lowering the barriers to usage and fueling uncontrolled demand. And now we know that the applications on those platform are also fueling the political unrest of our times. DCD's role in all this is, like yours, conflicted. We report the news, in the process angling for more clicks, and urging our community to travel more - to events which have their own carbon footprint. Most of us see the future in terms of our limited job demands, and it's not at all clear how we can address larger issues. In 2019, we need to try.